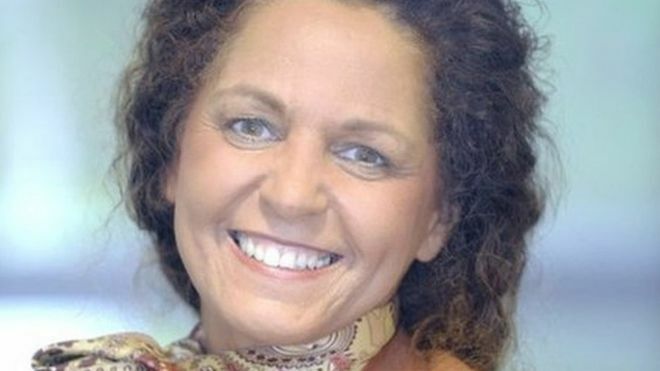 The former chief executive of an NHS Trust has denied defrauding it by siphoning off more than £20k to a company run by her husband. 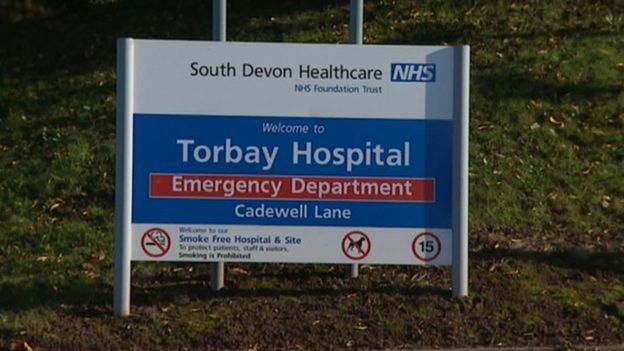 Paula Vasco-Knight, 52, is alleged to have carried out the frauds in 2012 and 2013 while she was in charge of the South Devon NHS Foundation Trust. Her husband Stephen has also denied receiving money fraudulently. Businessman Habib Naqvi has denied enabling the offence to happen. The allegations concern a payment of £9,000 made between October 2012 and April 2013 to a company run by Mr Vasco-Knight. Mrs Vasco-Knight, who lives in Runcorn in Cheshire, is also alleged to have sent details of rival bids for a contract to produce leaflets to her husband via Mr Naqvi in August 2013. The third charge alleges she authorised a payment of £11,072 to her husband for work that was not done. 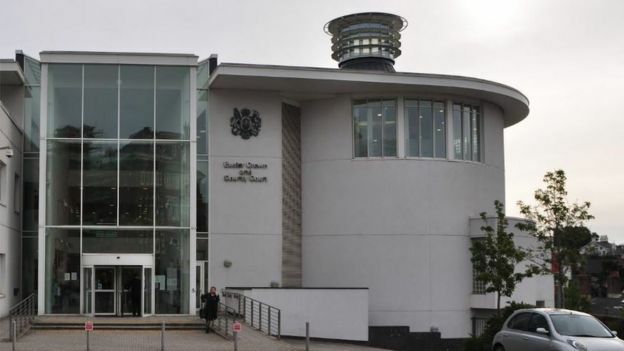 Mrs Vasco-Knight denied all three fraud charges when she appeared at Exeter Crown Court. She is alleged to have “committed fraud by abusing her position as chief executive officer of the NHS Trust by ignoring normal procurement procedures”. Mr Vasco-Knight, aged 45, denied one count of fraudulently receiving £11,072 in November 2013. Mr Naqvi, aged 28, from Bristol, denied three counts of encouraging the commission of offences. He is alleged to have liaised with Mr or Mrs Vasco-Knight to process payments or pass on details of bidders. Judge Graham Cottle adjourned all the cases for a two week trial in January 2017 and released all three defendants on bail.